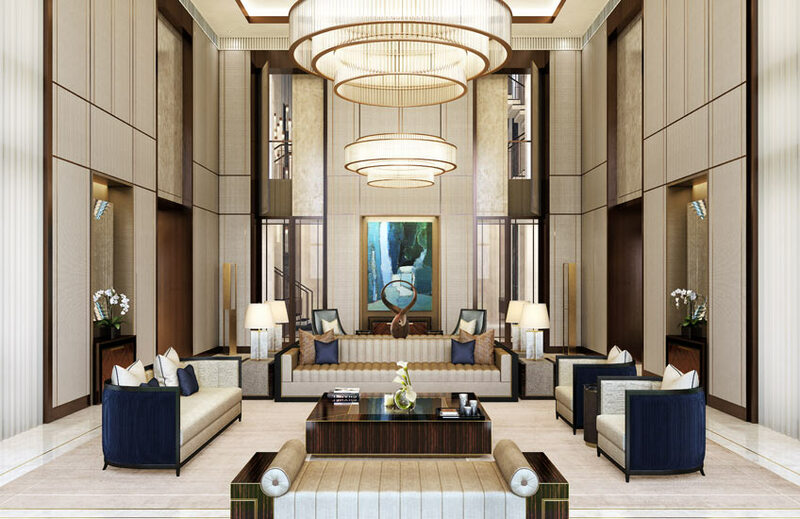 JW Marriott, Fairmont, Raffles, Four Seasons, Park Hyatt, InterContinental, Waldorf Astoria, Shangri-La, Mandarin Oriental, Wynn… is there a hotel chain that hospitality design juggernaut HBA hasn’t worked on? Unlikely. 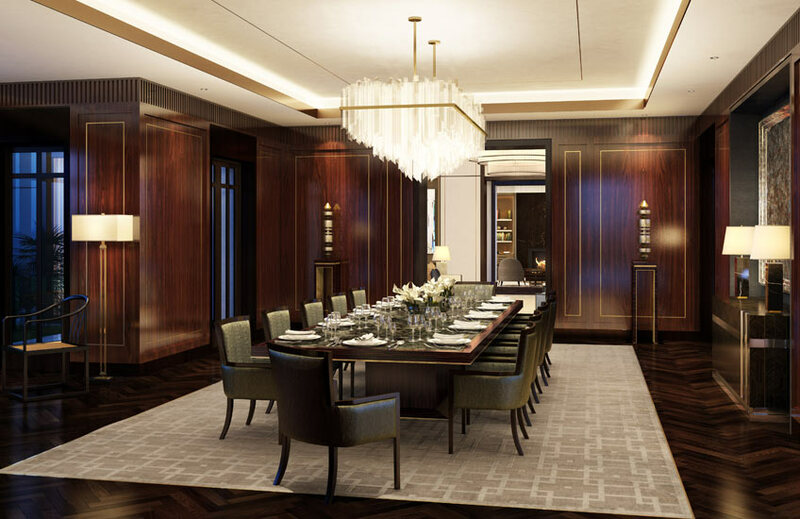 Having mastered the hospitality world, the firm is setting its sights on conquering another area – London’s high-end residential. Chris Godfrey, the man behind the new venture, reveals more. Chris, since launching HBA Residential, what commissions have you worked on? 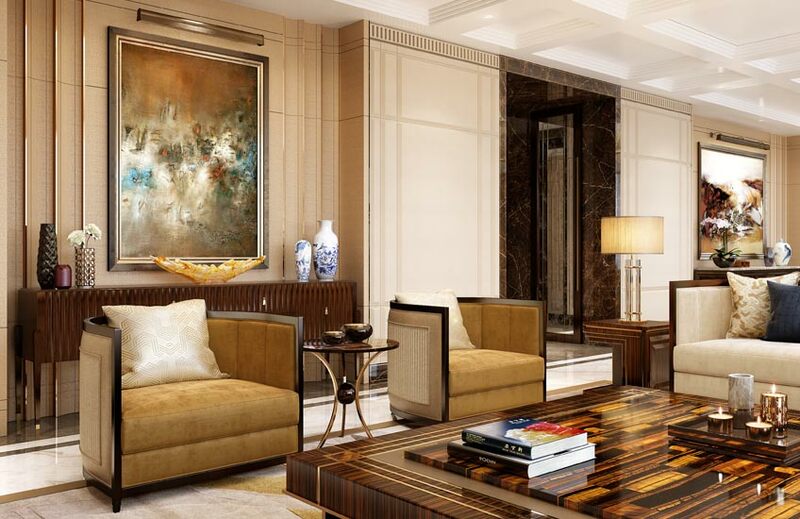 We’ve enjoyed designing beautiful residences which range from more intimate apartments to grand, expansive villas and are located throughout Asia, including X’ian, Shanghai, Beijing, Shenzen, Sanya and Suzhuo in mainland China, as well as in Hong Kong; Manila in the Philippines; Ho Chi Minh in Vietnam; Mumbai and Delhi in India; Baku in Azerbiajan; Dubai; and of course, Singapore, where HBA Residential was established. What inspired HBA Residential to open a studio in London? We’d always planned to expand into London after testing our methodology and developing an interesting portfolio with our Singapore studio. In many ways, London GMT-0 is the world’s cultural, financial and educational hub, and having been based there for 20 years, it feels natural to return. The city is a real mecca for design talent and we need a strong presence to service the luxury market. Plus our incredibly international clientele are constantly there, so there’s a wonderful synergy in having two studios that allow us to cover a larger part of the globe. 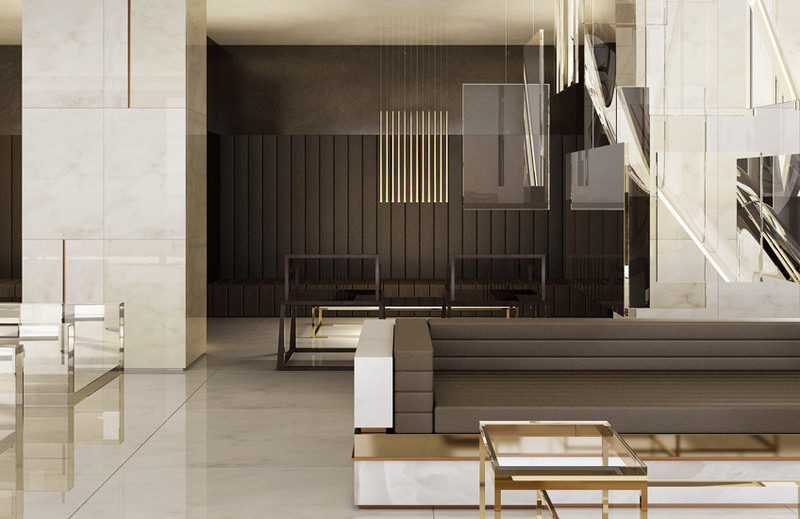 How does the new HBA Residential aesthetic compare to HBA’s hospitality style? 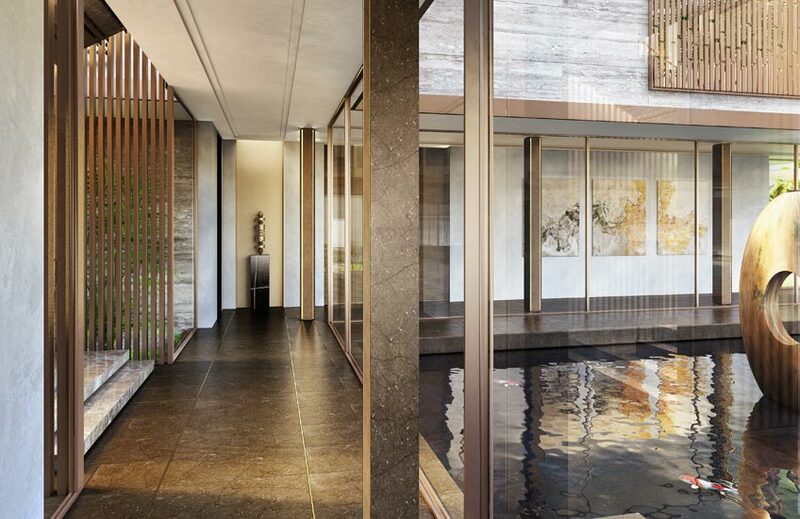 There’s an intrinsic intimacy to HBA Residential’s designs that allows us to be far more articulate for our clients. Our concepts are utterly bespoke, created for specific individuals, families, personalities and places; versus HBA’s projects conceived for the diverse perspectives of hotel guests. There are perceived crossovers as far as comfort and luxury, however we prefer a slightly gentler hand, a focus upon a space’s qualities and boundaries as well as the emotions it evokes. For us, “style” is also secondary and never predetermined; our designs call on context, function and personality to create original and authentic solutions. How difficult was it to translate the latter into the former? HBA Residential is not a by-product of HBA. Our practices are quite different so we didn’t need to translate one ideology to another. We’ve pulled together the best in class, a finely attuned team of residential experts with an ability and passion for tailoring designs around specific needs. Every project is different because every personality is different. You can go on a real journey by asking the right questions, listening between the words to realise something. I’m inspired by the clients we get to work with and the challenges and opportunities they bring forth. 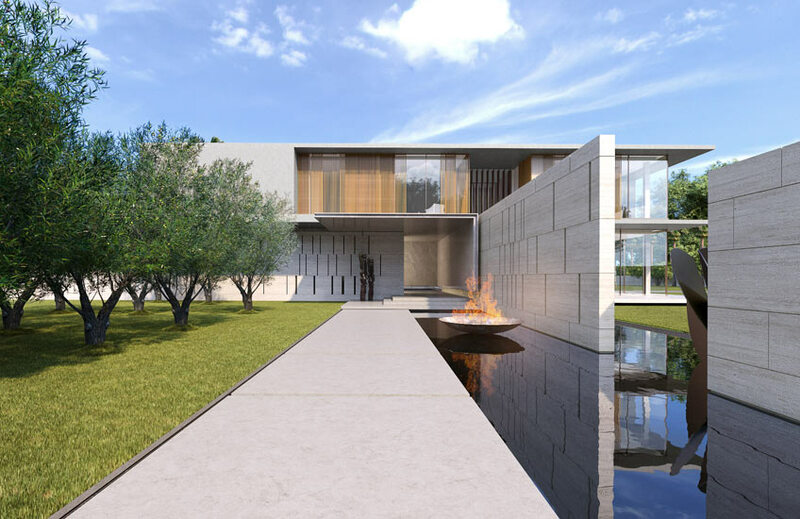 What are the eternal elements of luxury residential design? Architecturally, we always consider the form, how space and light can instil personal security and wellbeing regardless of changes in decoration. All clients define personal luxury differently, so our role is to figure out what they really want above all else. Luxury doesn’t have to be expensive; it can be the time required for precision tailoring, designing something they’ll love forever because it’s made exactly for their taste. It can also mean legacy, the trust we’re afforded to create timeless homes that are handed down across generations. Are there any materials the studio uses particularly often? We use materials that are fitting for the context. Local stone and timber prevail, but we also like to experiment with materiality in controlled ways. An interesting aspect about the luxury market is working with manufacturers whose purpose is to create something never seen before. Everyday materials juxtaposed with metal finishes on acrylic, poured resin, marble slabs, etc. become art unto themselves. It’s the expression of a material’s inherent beauty yet re-appropriating it in a playful way to design a beautiful response. In this way, we add another layer of service for our clients. How are the tastes of high net worth clients changing? 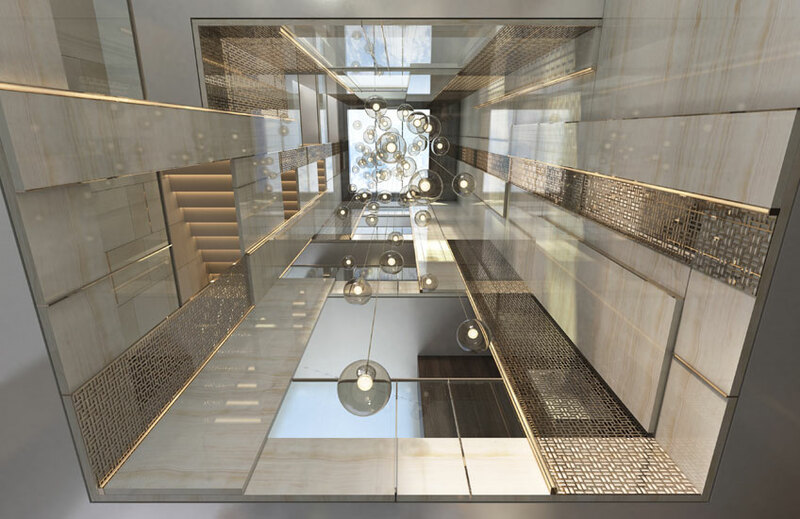 There’s general movement towards “less is slightly more”, a reasoned luxury which aligns with HBA Residential’s philosophy of “luxury by design” acquired through our highly personal way of working. It’s less about being ostentatious and more about having something bespoke in the best sense of the word, conceived and crafted just for you. Clients are gaining more confidence in their own sense of style. They’re a lot calmer, and perhaps a little more critical, than before. Luxury is becoming more refined and quiet; which accords with our philosophy. A lot of your projects are in Asia and the East. How has that influenced the HBA Residential style? We are afforded the ability to work globally and think differently, so it’s only right that each project responds to its context. Working in India and China has been a complete re-education. Space is less restricted, and building large-scale residences so quickly develops confidence. Our clients are loyal to their cultures whilst also supremely international in their influence. However, my deliberate relocation to Asia has led me to look at London in a deeper way. Britain and Europe still set the benchmark for luxury through heritage and royal seals, so we can leverage geography for our clients’ benefit by bringing the best of British craftsmanship to Asia and the best of Asia’s delivery capabilities to Europe. What are you most excited about in residential design this year? Setting up in London is such an exhilarating prospect, and we have some truly great projects in the pipeline. The potential of our next chapter is quite exciting. Highly talented and imaginative architects and designers will be joining our residential development team, allowing us greater opportunities to grow. How do you plan to further the design world with HBA Residential? By establishing two highly synergetic operations with an international focus, HBA Residential is strengthening relationships with our global clientele, providing them with a wider offer whilst retaining our deeply personal approach. 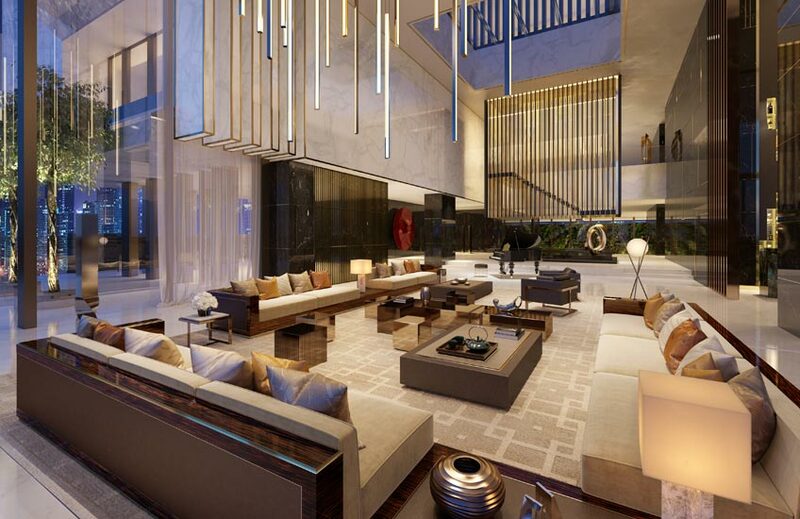 This unparalleled marriage between creativity and service delivery is setting a new benchmark for luxury residential design. With imagination, anything is possible!